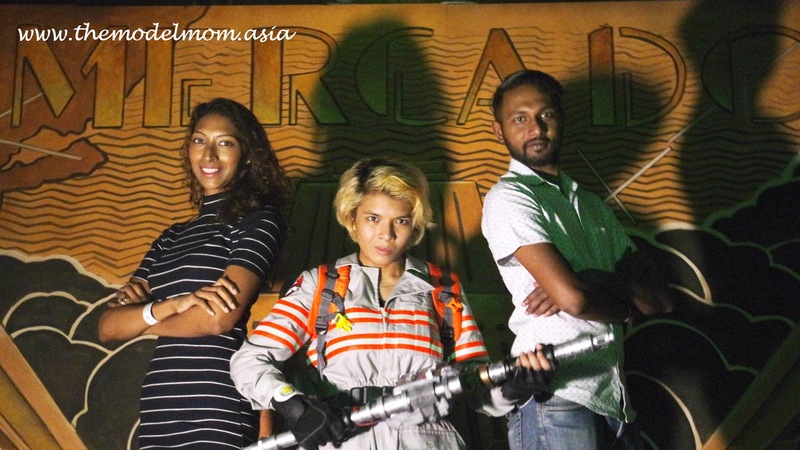 Bandar Sunway, 25 July 2016 – Ghosts and Ghouls took over Sunway Lagoon and only one ghost-busting foursome could put the sinister creatures to rest. 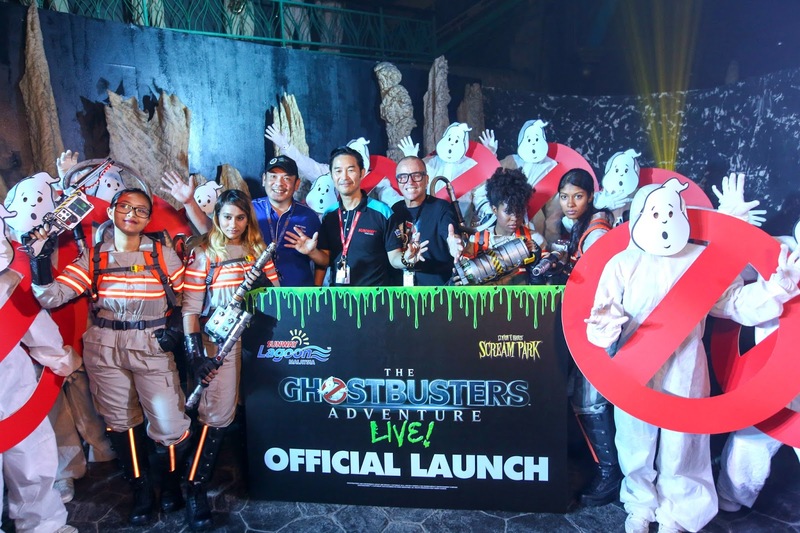 Sunway Lagoon’s Lynton V. Harris Scream Park unveiled the first Ghostbusters attraction of its kind in the world, The Ghostbusters Adventure Live! 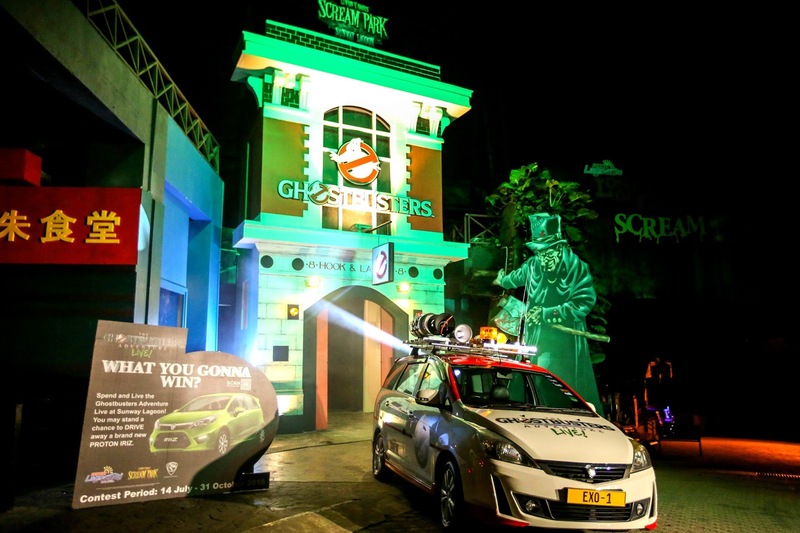 Ghostbusters inclusion into the park marks the biggest annual investment to date since the launch of Scream Park some seven years ago. 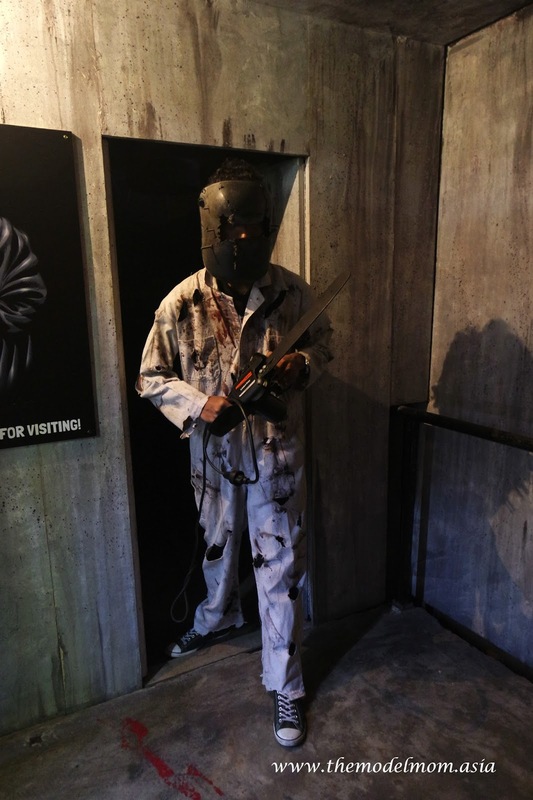 The attraction occupies the entire top level of Scream Park and takes visitors through a 20-minute harrowing journey through locations based on the relaunch of the movie. 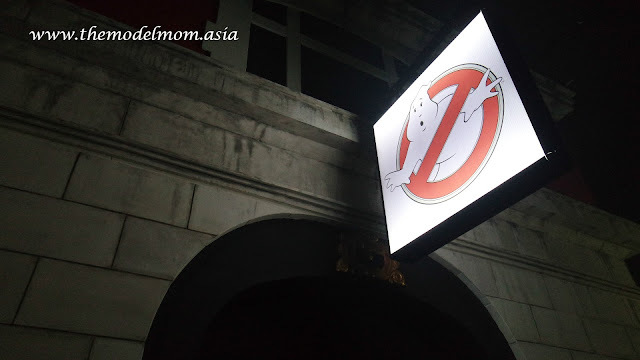 Entrance to The Ghostbusters Adventure Live! 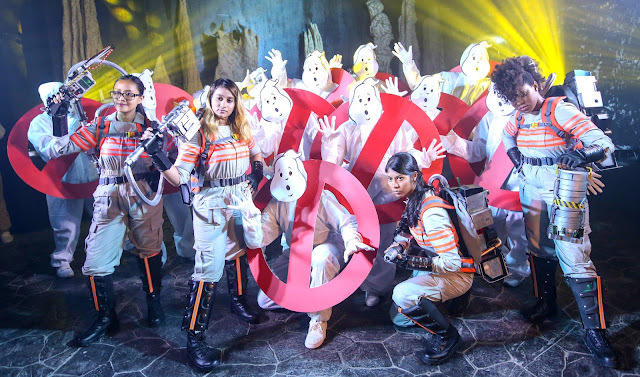 The good people of Sunway Lagoon graciously invited the media to an exclusive session where they made sure bloggers and members of the media were thoroughly spooked. So, I decided to ask my husband on a date which I suppose worked out to be a good idea as I was holding him tight crushing his hands all the way. 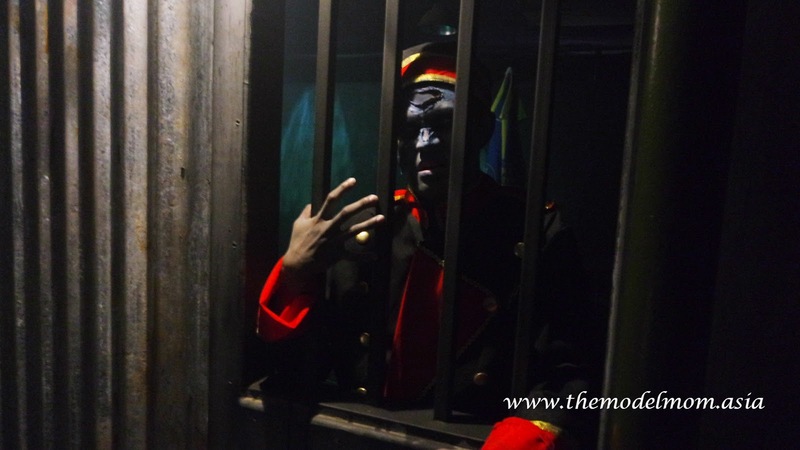 The interesting part of this attraction is the interaction between the spookee and the spooker and a cast of live actors. Be well prepared for unexpected surprises and thrills. 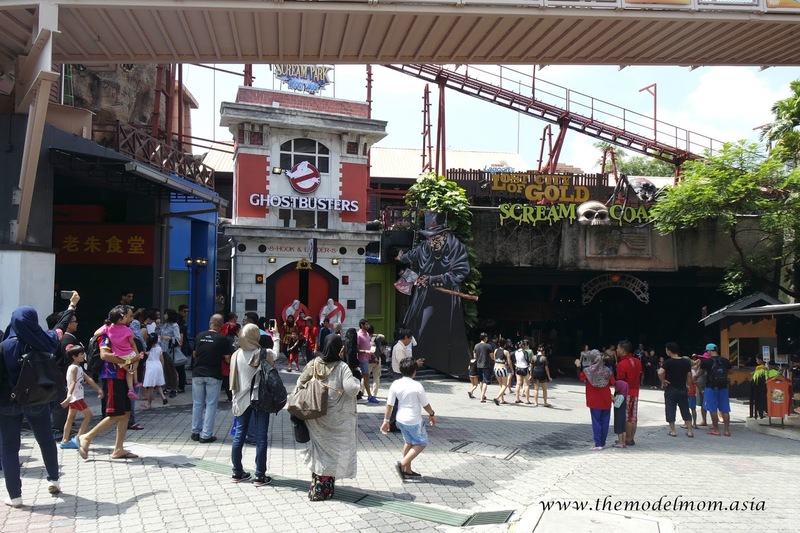 After getting our tickets to Sunway Lagoon we were guided straight to the Scream Park entrance. 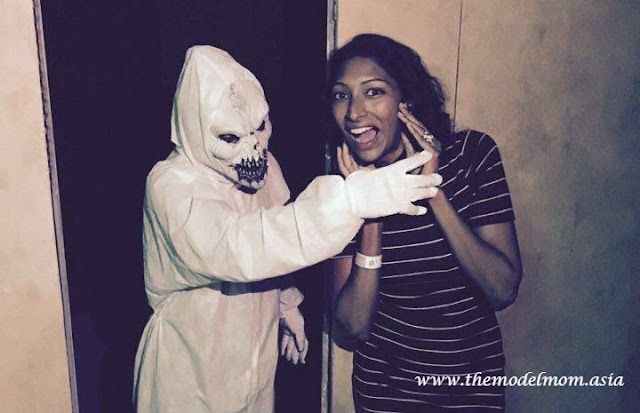 The Scream park is one of the first things you see when you enter the theme park making it hard to miss. 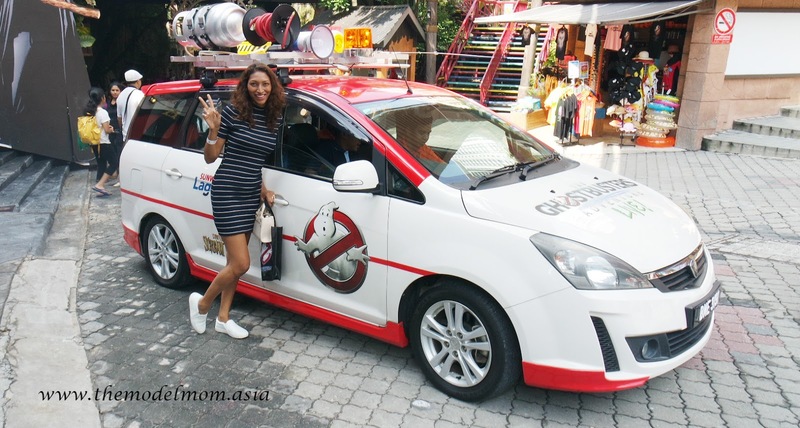 To our delight there was Sunway Lagoon's version of the Ecto-1 just outside the entrance and some of us had the chance to snap a picture with it. Inside we were given instructions on what to do and what not to do. Pretty simple really. "Don't touch the ghosts. They will jump out, come near but they wont touch you. 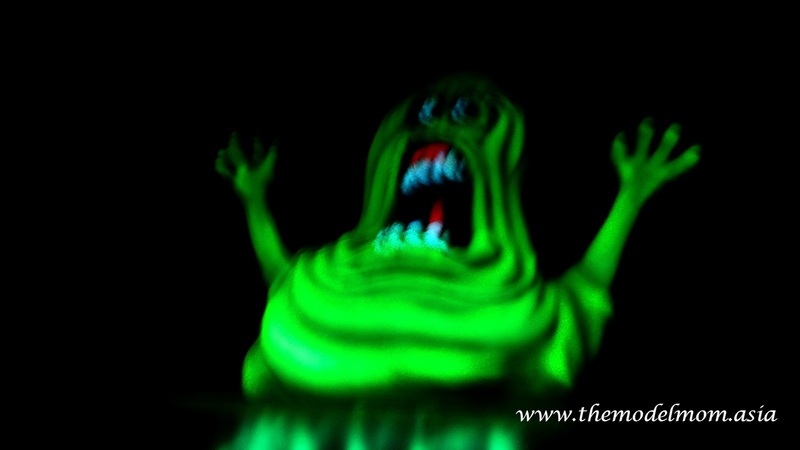 Remember, don't touch the ghosts." Our journey started at Slimer's pad, filled with lots of Ghostbusters memorabilia that would surely thrill any fan. So, I would suggest that you watch the movie first to get a full experience though it's not necessary. 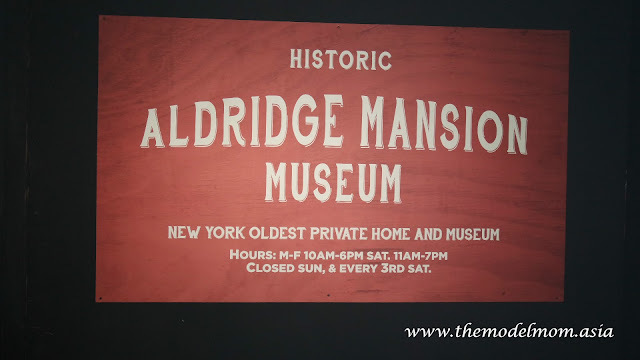 We then reach the Aldridge Mansion – New York’s oldest private home and museum, where a handsome tour guide introduced us to the story of Gertrude Aldridge. A detour took us to New York Subway’s Seward Street Station and we alighted to visit Old Zhu’s Chinese Restaurant, the new headquarters of the new all-female Ghostbusters. 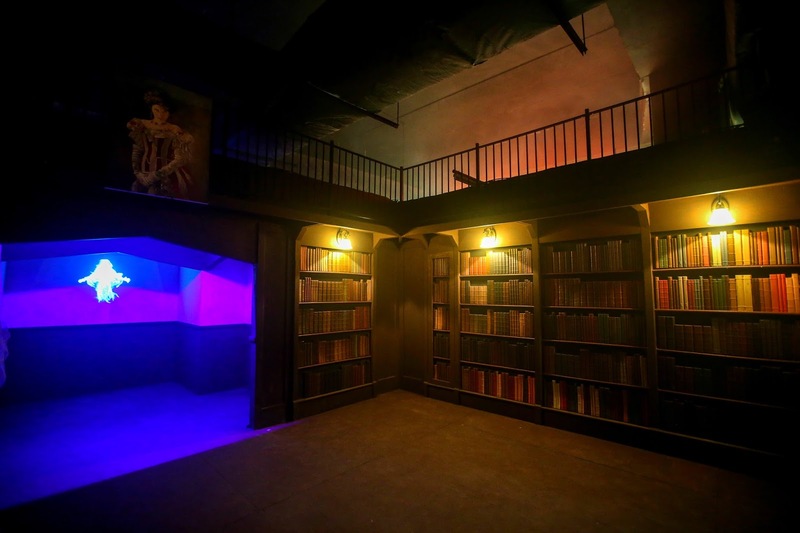 Rowan’s basement was next on the agenda, followed by the infamous Mercado Hotel, set in the iconic Times Square in New York, where our journey ends in a spooky, scary and slimy finale. The journey is to be taken in single file so put the bravest of all in front. In our case it was my dear hubby. He seemed pretty cool throughout tho I did here some grown men screaming haha. 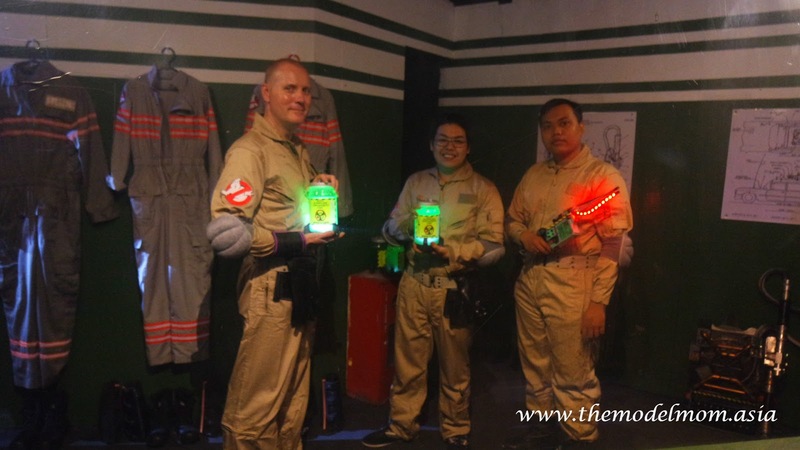 Through The Ghostbusters Adventure Live! 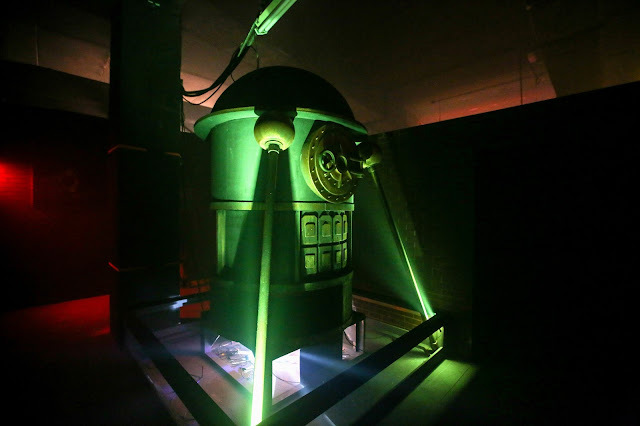 Sunway Lagoon continues its successful partnership with Lynton V Harris & The Sudden Impact! Entertainment Company who are responsible for a long list of popular blockbuster themed attractions previously present inside Scream Park including Terminator, Night at The Museum, Prison Break LIVE! And World War Z. (Left to Right) Sean Choo, General Manager of Sunway Lagoon; Calvin Ho, Senior General Manager of Sunway Theme Parks; Lynton V. Harris, Chairman and CEO of The Sudden Impact! Entertainment Company pose with The Ghostbusters and ‘No Ghosts’ after launch of The Ghostbusters Adventure Live! 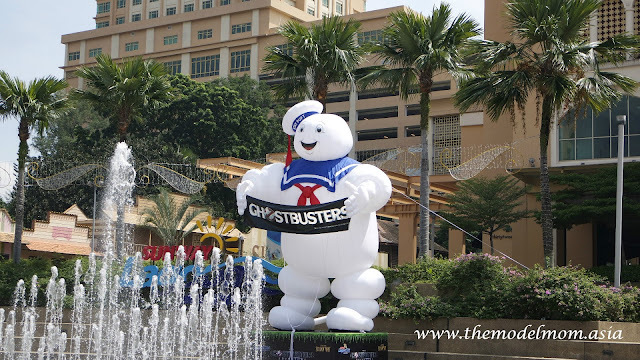 “‘Ghostbusters is one of the top 10 most iconic film franchises of all time, and with the new movie, it will be brought to a whole new generation, making it a perfect headline experience for the Lynton V Harris Scream Park at Sunway Lagoon,” said Lynton V. Harris, Chairman & CEO The Sudden Impact! Entertainment Company. In celebration of this latest introduction, Sunway Lagoon will hosting its first ever ‘Spend and Win’ where Malaysians, aged 18 years or above, will stand a chance to drive away with a brand new Proton Iriz when they spend RM 300 or above in one single receipt. The Ghostbusters Adventure Live! at Lynton V. Harris Scream Park opens 14th of July 2016. Need more info? Who you gonna call? Sunway Lagoon! at +603-5639 000 or visit Sunway Lagoon’s website at www.sunwaylagoon.com.